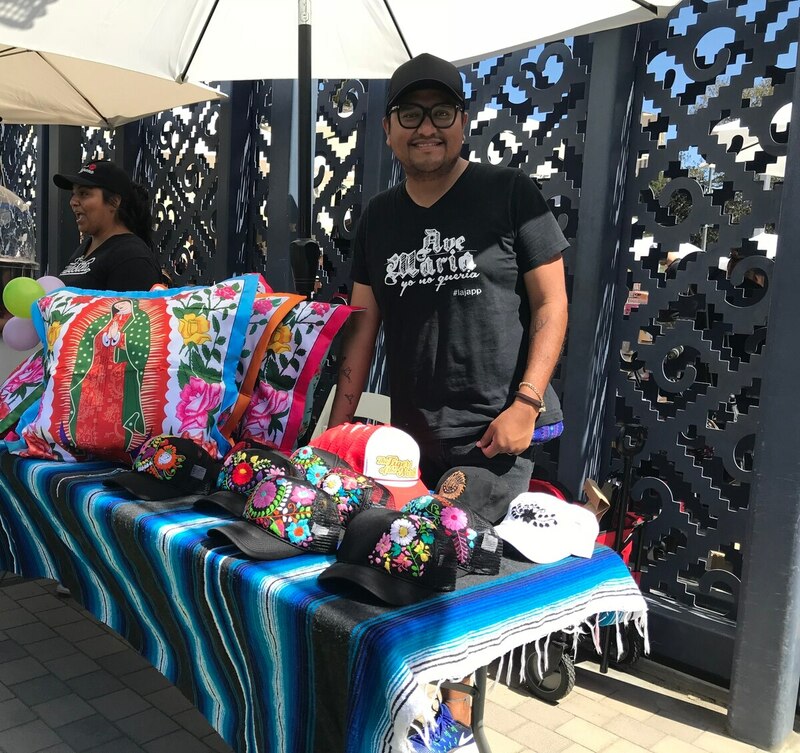 Molcajete Dominguero is a monthly Latinx pop-up that gathers vendors in Los Angeles. Molcajete Dominguero is held the third week of every month at La Plaza de Cultura y Artes in Los Angeles. Luis Octavio along with his business partner created this space for local business owners to sell their products.